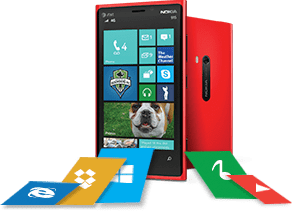 DART has a team of Windows Phone 8 experts who know everything to develop a Windows mobile app. With our experience, we make sure that a professional and cost effective solution is provided to client. DART has expertise in the development of these and many more. One could think Why DART? for Windows Phone app development. Below are few key points to support our windows app services. Got a Windows Mobile app requirement or idea, Contact Us to have a discussion.